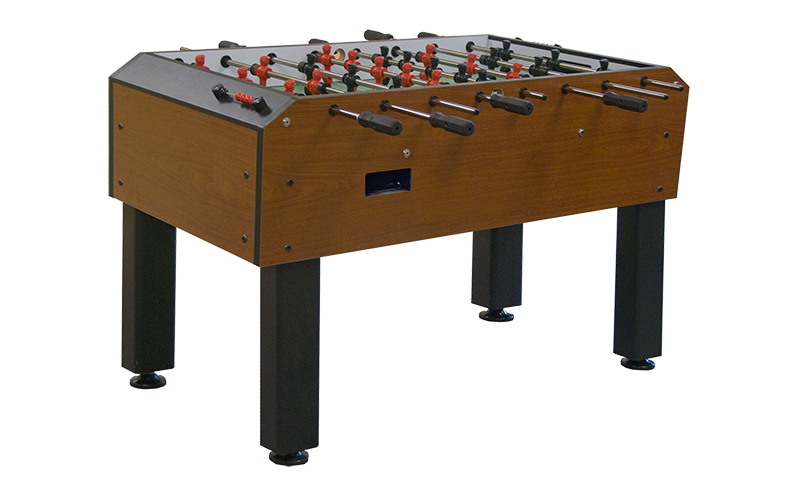 Let Affinity Game Rooms and Olhausen Customize Game Tables for your Facility’s Game Room! 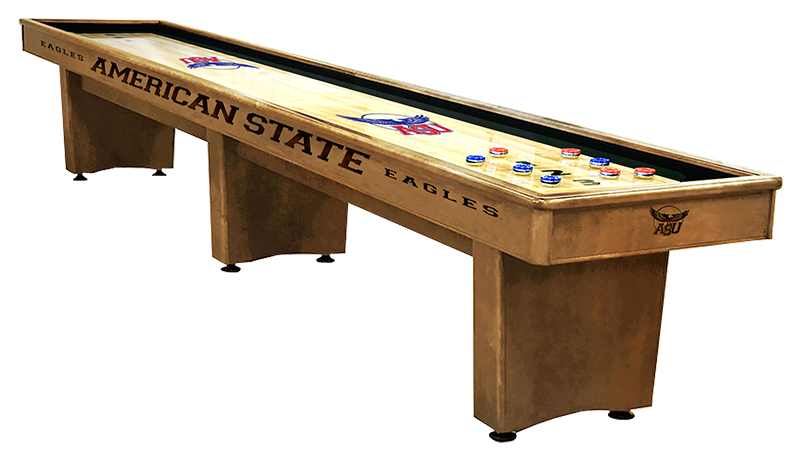 Show your school pride with college game room furniture from Affinity Game Rooms. 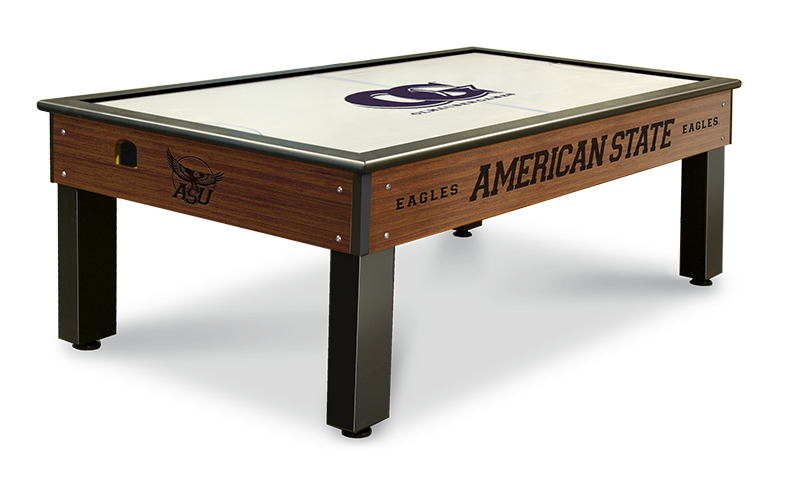 We proudly offer a full range of commercial grade logo game room tables and accessories for use in college unions, dormitories and PACs. 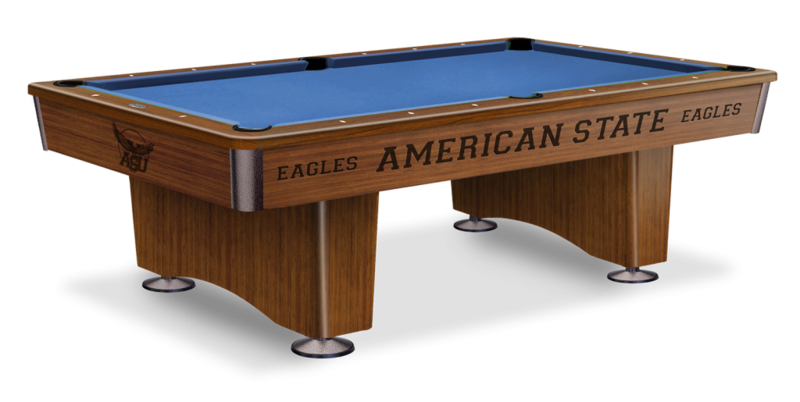 Our product offering features college pool tables as well as shuffleboard, foosball and air powered hockey tables. All of Affinity’s commercial game tables are manufactured by the industry leader, Olhausen, “The Best in Billiards”. Be sure to check our other college logo products– bar stools, pub tables, pool table cloth, table covers and other logo accessories. Wide selection of colors and qualities of cloth available. Unitized cabinet, rails and playfield. Jatoba wooden aprons – customizable with school name and/or logo. High performance rails in choice of aluminum or Jatoba. © 2017 Affinity Game Rooms. Website design by Mark Lovett Web Design and Trumpet Marketing.